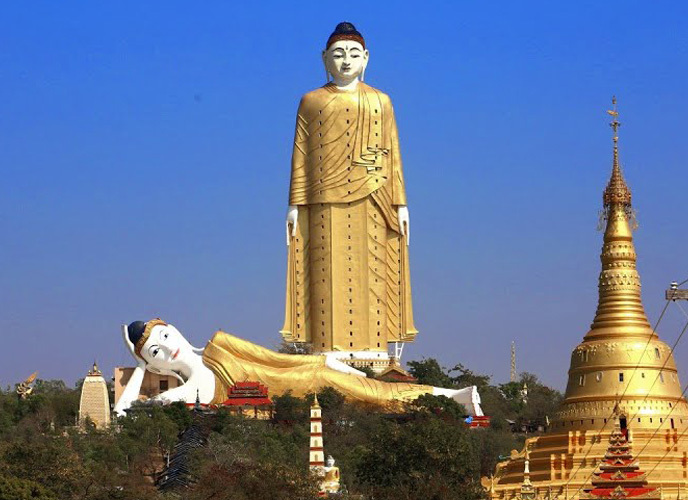 The Monwya Buddha statues are a visual treat with one positioned in a reclining state, while the other in a standing position, about 423 feet tall. Buddha, the enlightened one, who inspired many generations with his wisdom & knowledge, does so even 2,600 years after his death. His teachings continue to resonate in the minds and hearts of his many followers and believers. Often, people find life solutions in the smallest yet profound sayings of Buddha. Till date, Buddhism continues to exist as a religion and many countries across the world revere Buddha as their deity. 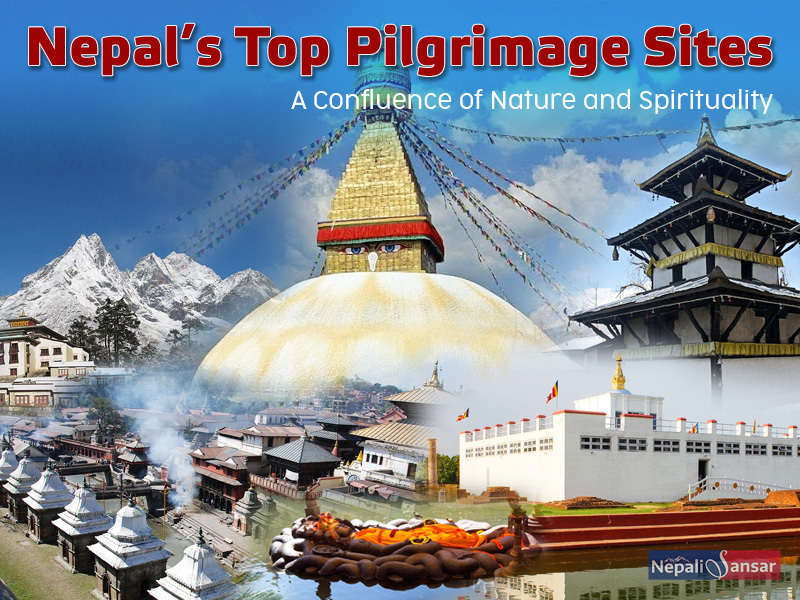 The ancient temples and stupas are proof of this devotion to the enlightened soul who once walked the face of the earth. 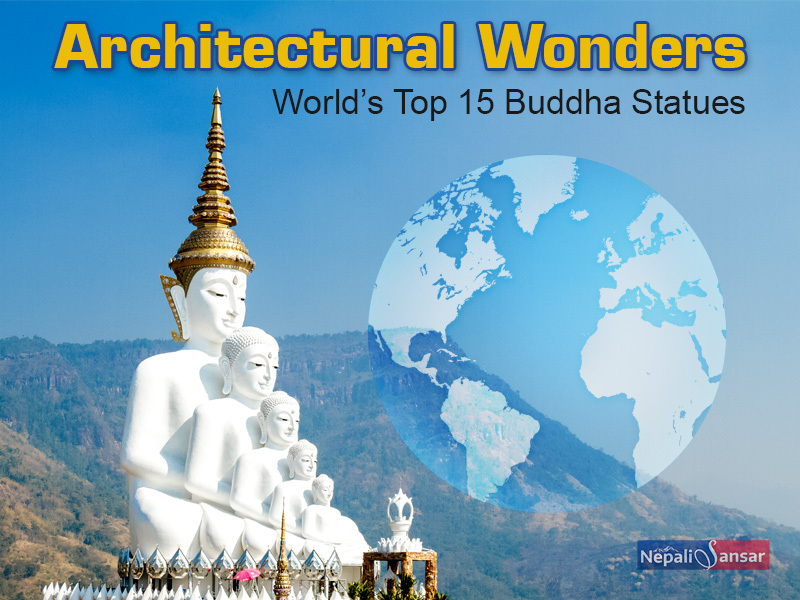 Today, we bring to you a list of the world’s most iconic Buddha statues that draw thousands of devotees, tourists and enthusiasts from around the globe. The relic is a real marvel for someone who comes face-to-face with it. Much of the statue has been buried under years of civilization. 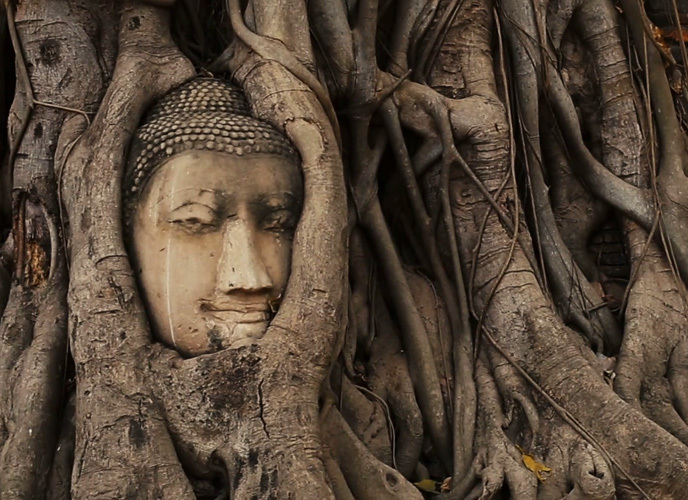 The face of the Buddha sits peacefully among the giant roots of a Bodhi Tree, symbolic of the time when Buddha attained enlightenment under a fig tree. Historically, it is one of the remains of the 14th century Wat Mahathat temple in Ayutthaya, Thailand. This sandstone statue has survived the storms of time for over 250 years. The Buddha Dordenma is an architectural wonder and speaks volumes about its craftsmanship. 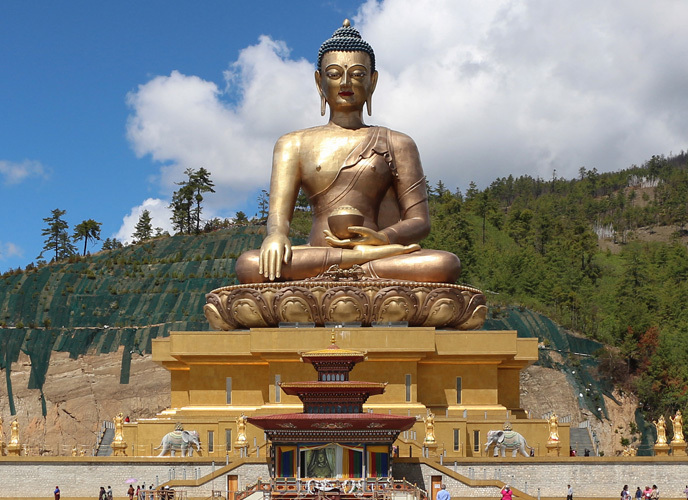 Crafted in gold and bronze, the 164 ft Buddha statue stands atop a meditation center in the Kuensel Phodrang Nature Park. 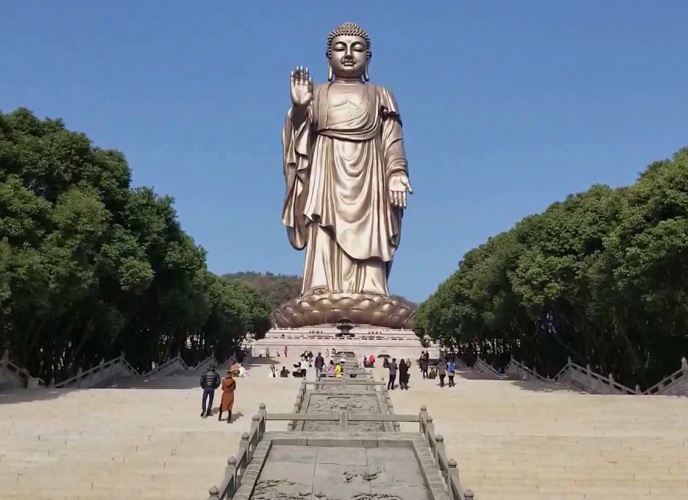 The big Shakyamuni Buddha is believed to bring peace and good fortune, which was prophesized first by Yogi Sonam Zangpo and later on by Guru Padamasambhava. 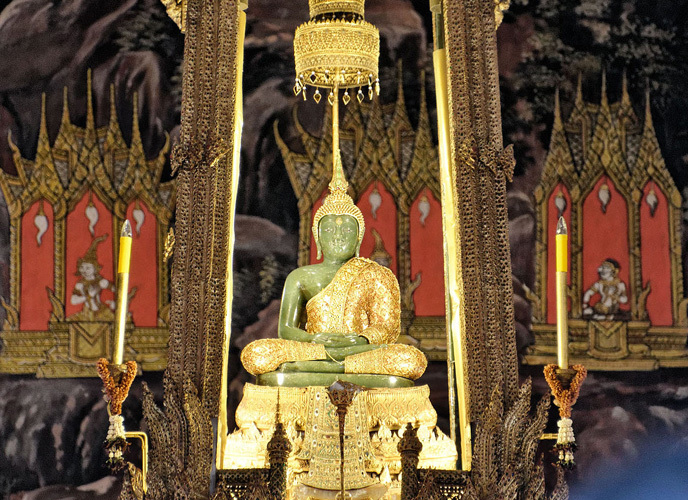 Another of Bangkok’s Buddhism wonders, the Emerald Buddha is located in the Wat Phra Kaew temple within the Grand Palace’s vicinity. Originally, the statue was created in the ancient Indian city of Pataliputra in 43 BC. After nearly 300 years, it was taken to Sri Lanka by Buddhist monks to save it from damage caused by war and later on to Thailand, where it remains until date. The statue is clad in three sets of gold clothing, which are changed by the King of Thailand in a ceremony at the changing of seasons. 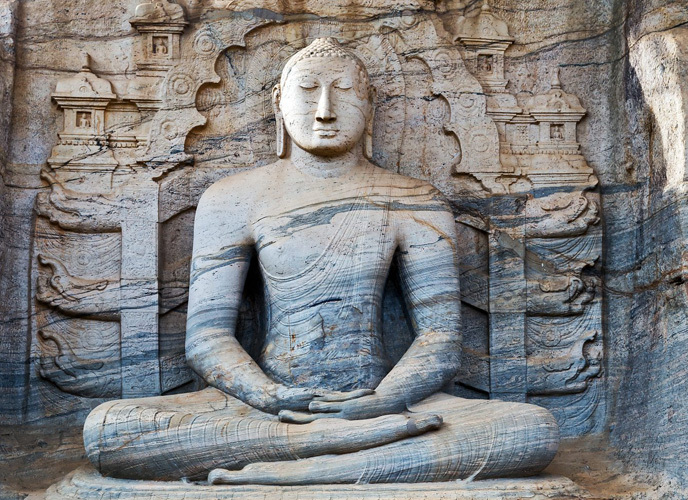 The Gal Vihara resides in Polonnaruwa of Sri Lanka and is a 46 ft long reclining statue carved from rock. It is one of the longest Buddha statues in South Asia. Lotus flowers adorn the right hand and feet of the statue, signifying purity. Buddha’s pose recognized as Parinirvana depicts Buddha’s state post enlightenment. The bronze wonder stands around 290 ft tall and weighs 700 tons. The smiling face of the Grand Buddha warmly welcomes visitors at the Mount Lingschan Scenic Area. The towering figure’s right hand is positioned in the abhaya gesture, symbolizing fearlessness. 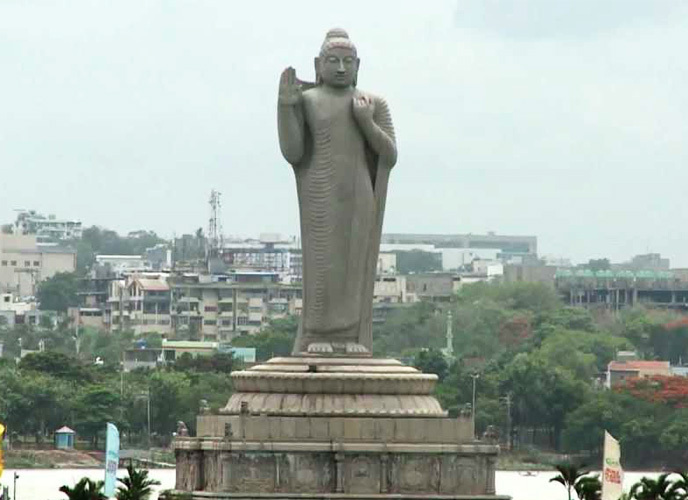 The 17 m statue adorns the center of the Hussain Sagar of India’s Nizam city. The statue is the single largest monolithic statue of India and weighs 320 tons. The tourist attraction was carved by multiple artists from a single piece of stone and was installed in its place in 1992. The bronze structure is seated in the Kotoku-in temple in Japan. It was completed in 1252 and weighs under 100 tons. 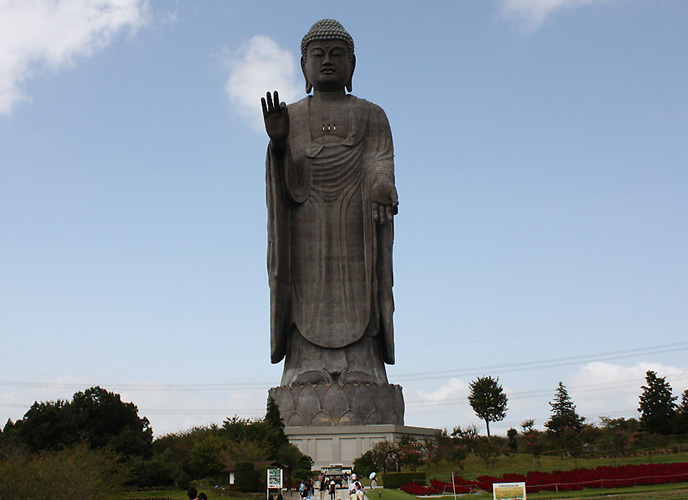 The 43-feet high statue is hollow and facilitates tourist visits inside. Buddha’s largest stone statue in the world, the Leshan Giant Buddha is a center of attraction of Mount Emei Scenic Area in China. 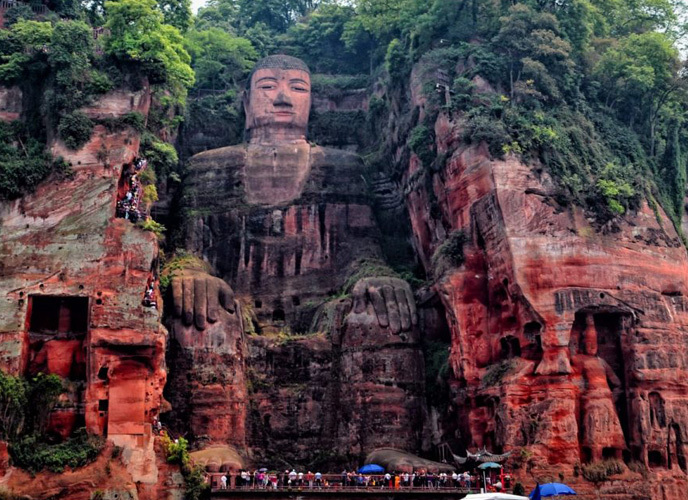 The 233 ft statue was built by the Tang dynasty in 800 AD and is carved into a stand stone cliff. It symbolizes a Maitreya, the incarnation of Buddha that is yet to come. 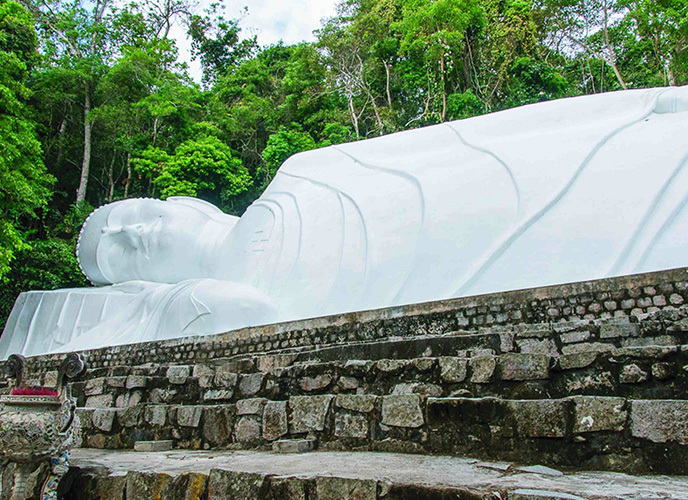 The Monwya Buddha statues are a visual treat with one positioned in a reclining state, while the other in a standing position, about 423 ft tall. Both the statues are built separately and are constructed with a gap of five years between the two. The reclining statue was built in 1991 and the standing statue in 1995. The standing statue is a tourist marvel as it is divided into 31 floors representing the Buddhist lifecycle. Each floor is decorated with themed murals. The golden colored statue is seated at the banks of the Mekong river at the Wat Phou Salao temple and is positioned overlooking the river and beyond. It was completed in 2013. The Ta Cu was built in 1966 and is situated on the mountain with the same name. It is 49 meters in length and holds the record of being the ‘longest reclining Buddha statue on top of a mountain in Asia’. 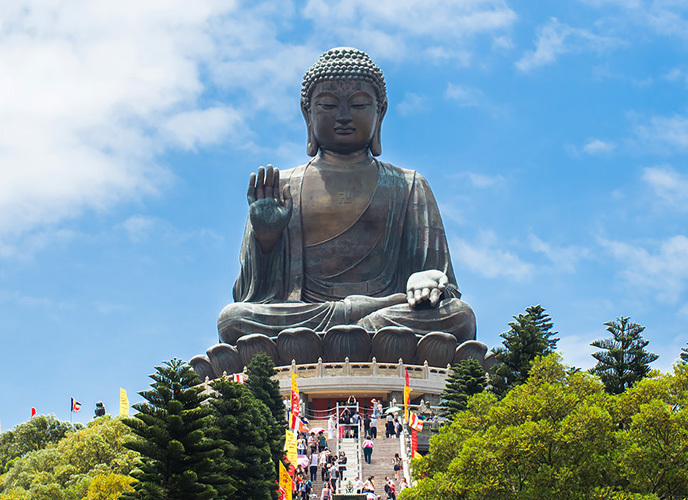 This holy statue is situated in Hong Kong’s Lantau Island. The construction of the statue was started in 1990 and was completed in three years. Also called the Big Buddha, the statue is seated in a meditative pose atop Beijing’s Temple of Heaven. The figure is surrounded by 6 figures of Devas offering the deity gifts, symbolizing the 6 perfections of Buddhism. Located in the city of Ushiku in Japan, the statue is considered as the world’s tallest statue and stands 130 m above ground level. 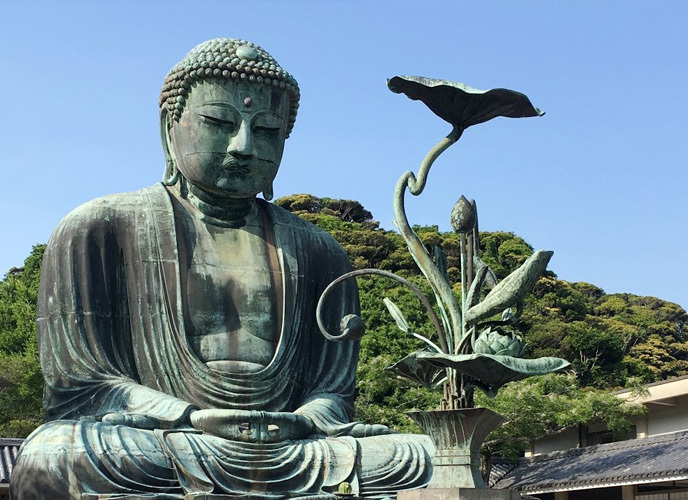 The Ushiku Daibutsu was completed in 1995 and is a bronze-plated figure symbolizing the Amitabha Buddha incarnation. 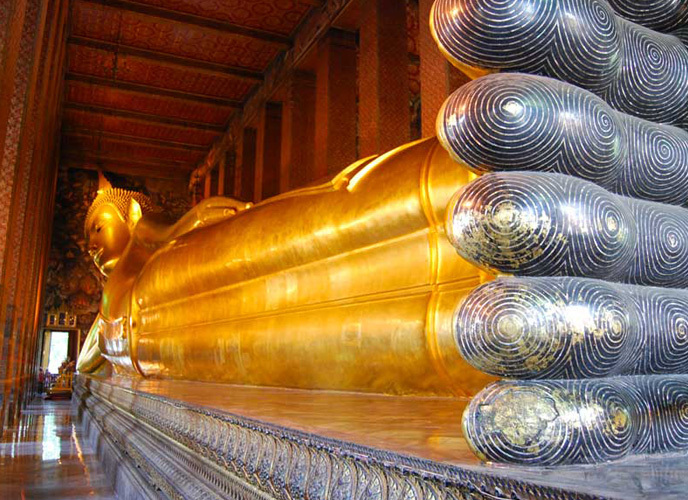 This reclining Buddha statue resides in one of the largest temples in Bangkok. 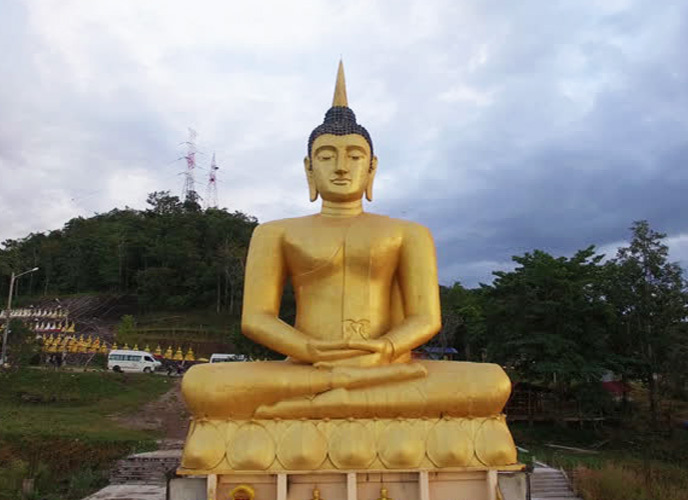 The gold-plated Buddha is 46 m wide and 15 m high and symbolizes Buddha’s journey to Nirvana. The figure’s eyes and feet are adorned with engraved mother of pearl, while the back of its feet represent the 108 auspicious characteristics of the real-life Buddha. 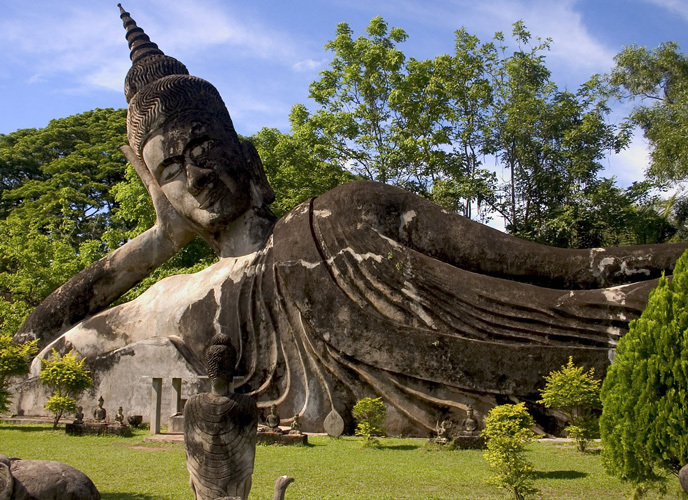 The Buddha statue measures 40 m in length and is situated inside the Xieng Khuan Buddha Park, Laos. The statue is a confluence of both Buddhism and Hinduism because the sculptor Luang Pu followed both religious beliefs. Inspired by Buddha’s life and his remarkable contribution on the world? Things around us are forever transforming, however, it is delightful to find peace in Buddhas’ ever-available deep knowledge and wisdom that surpasses time, situation and age.